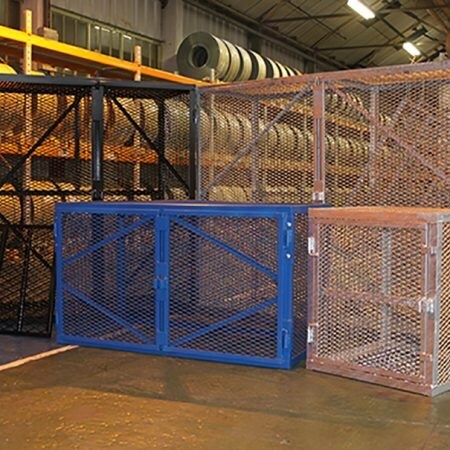 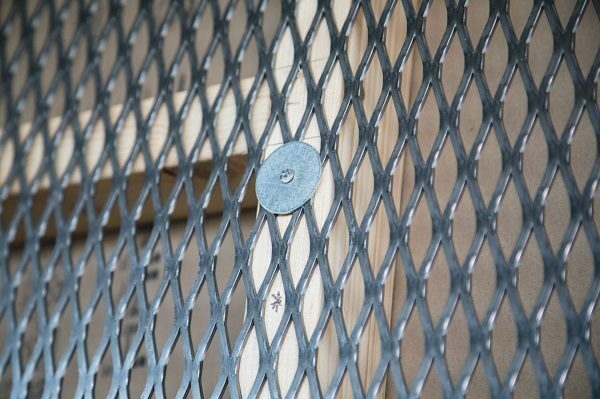 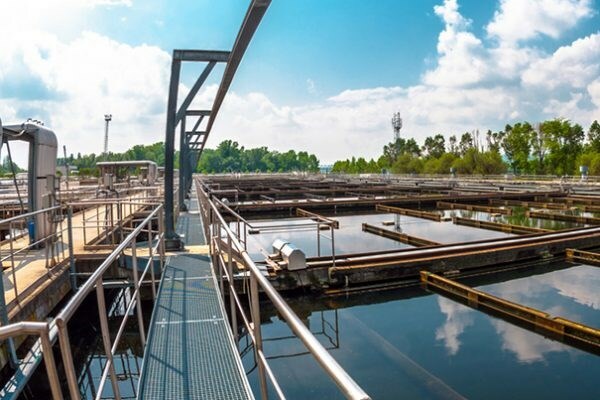 ExMesh™ Cages provide a secure storage solution and can be easily assembled with the fixings provided, which include anchor bolts to secure the cage to an existing concrete area. 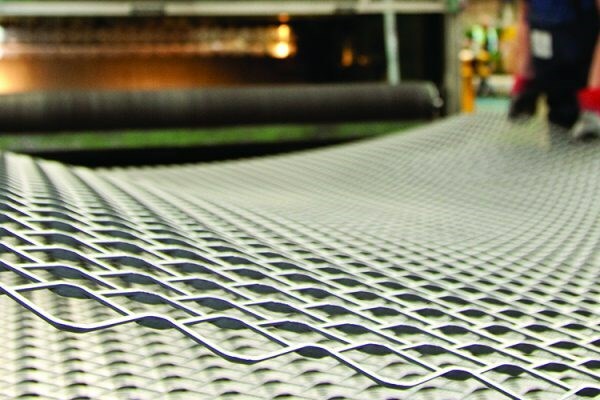 The ExMesh™ Cages are strong and are high impact resistant and are available in rigid and modular varieties. 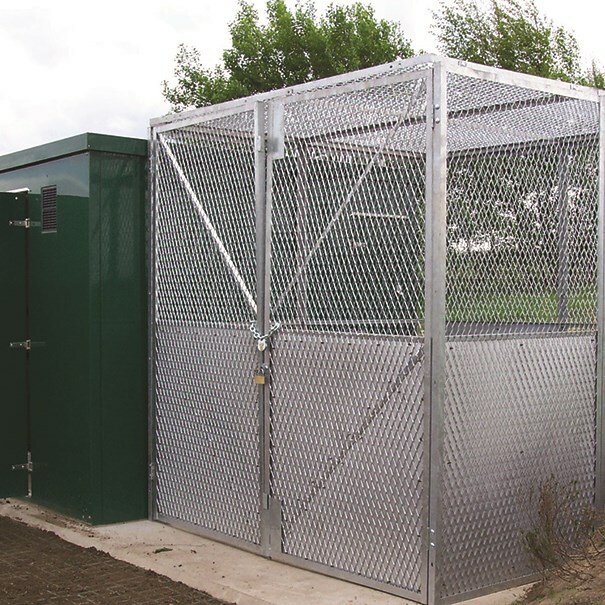 The ExMesh™ Cages offer good through vision and can be used internally and externally. 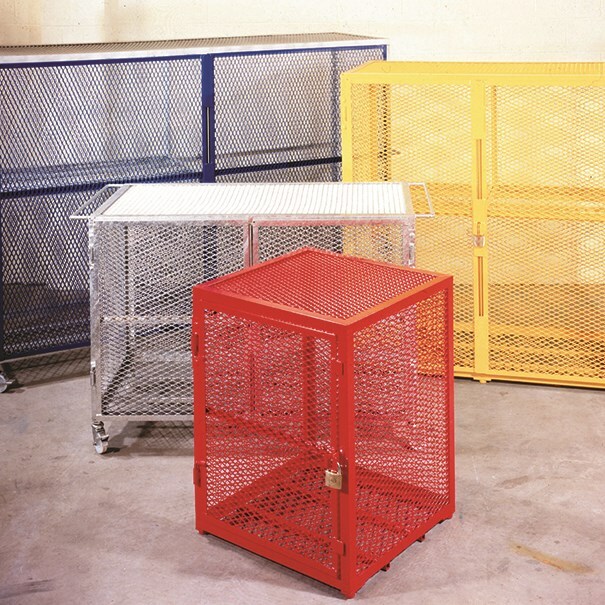 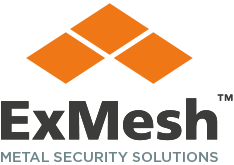 All ExMesh™ Cages are lockable with padlocks.